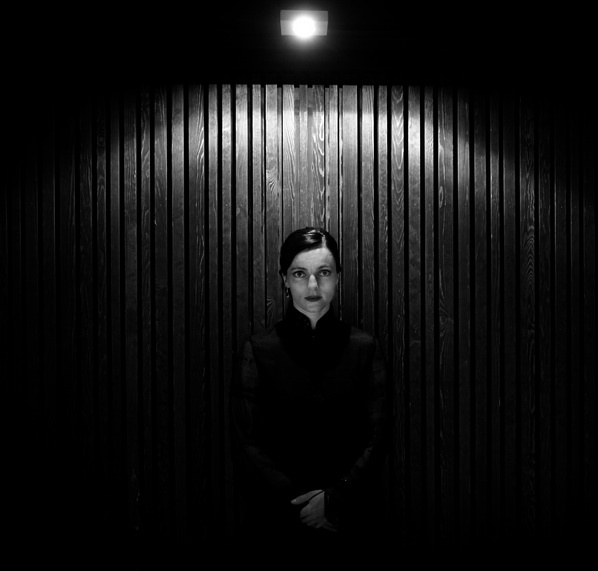 Crepuscular Hour is a foreboding, toweringly ambitious and arresting new work by celebrated Norwegian composer Maja SK Ratkje, bringing the worlds of Choral music and Noise together in a way that will leave you gasping for breath. 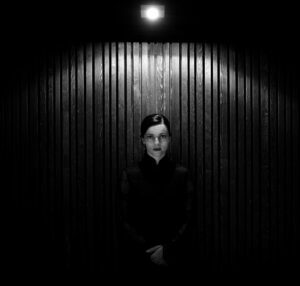 Its her first new long-form solo release since the end of the last decade, and follows extensive collaborations with a plethora of the European and Japanese avant-garde in the intervening years. It’s One of the most captivating and fearless albums we’ve heard in 2016 – a must-check if you’re into the outer realms of modern composition, or indeed the likes of Arvo Pärt, Nikos Mamangakis or György Ligeti.​..so good. Originally commissioned for performance at the Ultima Festival 2010 in Uranienborg church, Oslo, Crepuscular Hour was expanded and adapted for this hour long recording, which is split over three sides of vinyl, and included as single track CD, along with a corresponding, surround-sound DVD documentation; rendering a modern masterpiece of liturgical composition which places the listener at the centre of a vast, swirling, and vertiginous dramaturgy utilising the unconventional placement of three choirs and three pairs of noise musicians (including the likes of Stian Westerhus, Phil Julian, Mark Durgan and Lasse Marhaug) around the venue, along with the fixed-place concert organ. Combined with an unusual placement of lights and musicians scattered around the venue, both within the audience and on the balconies, the piece can be taken as analogous to the world’s current predicament, precariously balanced on the cusp of impending forces of war and darkness; a matter connoted by the spaciously diffused mixing, which really animates the switch from drawn-out, imminent tension from all angles, thru to the piece’s crescendo of organ and electronic noise swept with the massed panic attack of three choirs combined in eschatological terror. Through a compositional genius which takes into account the placement of all elements in gyroscopic formation, and greatly leavened by the portentous source material, Maja has arguably surmounted her magnum opus with Crepuscular Hour, making for one of the most frighteningly powerful hours of music we’ve heard in quite some time.